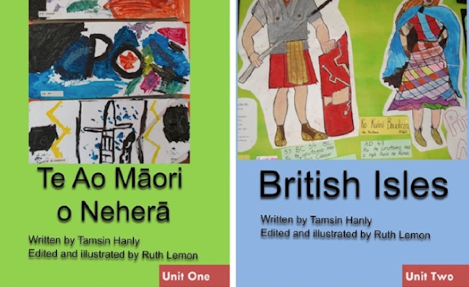 This is a community of practice site for people who have identified themselves as Treaty of Waitangi educators. It contains educational activities and resources that have been contributed by group members. If you identify as a Treaty educator and would like access to the resources you can become a member by creating an account. You will need to supply some relevant information about yourself for your membership to be approved. Please use the Contact link to request an account and one will be set up for you.